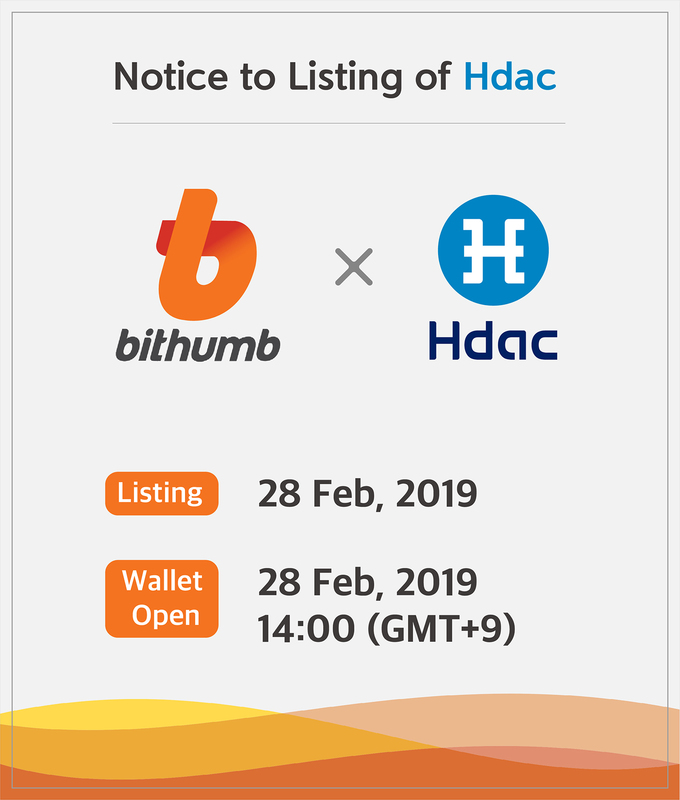 Hdac is going to be listed on Bithumb February 28th, 2019. 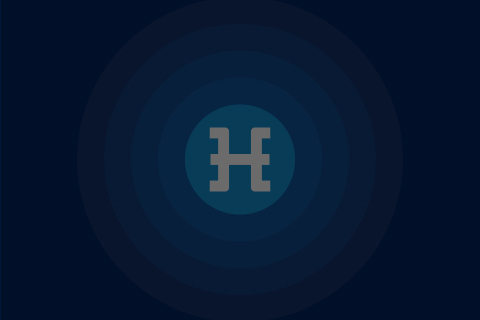 Hdac wallet will be opened as of 14:00 February 28th, 2019 (GMT +9). 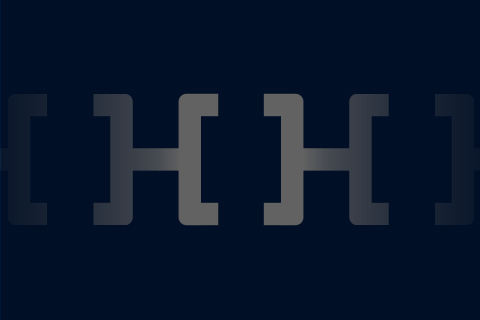 상장일은 2월 28일 금일 오후 예정이며, 오후 2시 지갑이 오픈됩니다.